universal favourite in this country for many centuries. Succeeds either in full sun, or part or full shade. Balm is often grown in herb gardens to attract bees which help pollinate the rest of the garden. 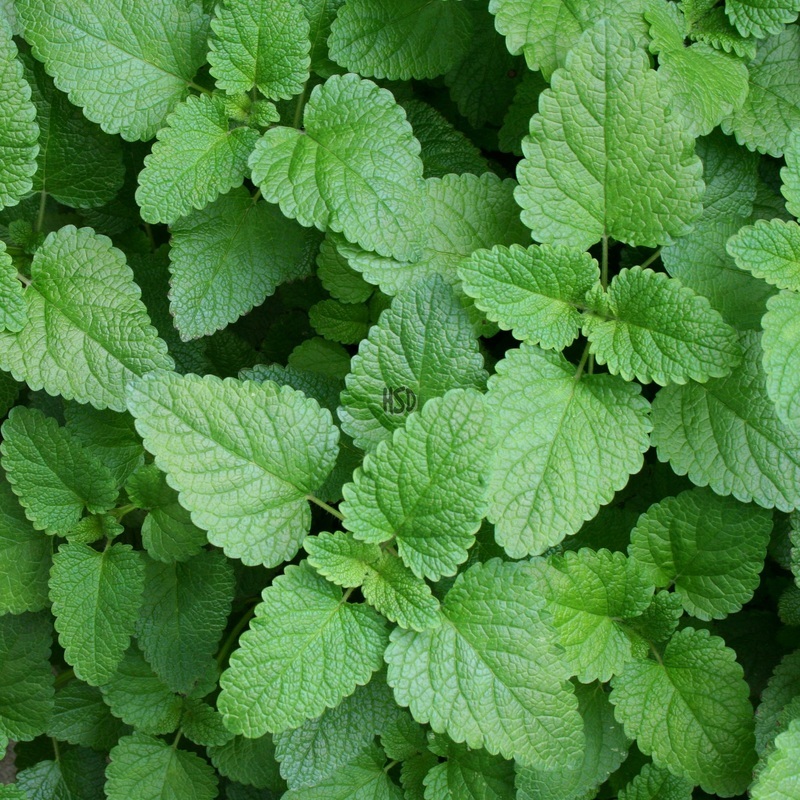 Balm is a member of the mint family and is considered a calming herb. This herb has been used for centuries to reduce anxiety, promote sleep and improve symptoms of indigestion.